All websites aren’t built the same. Neither should they be. 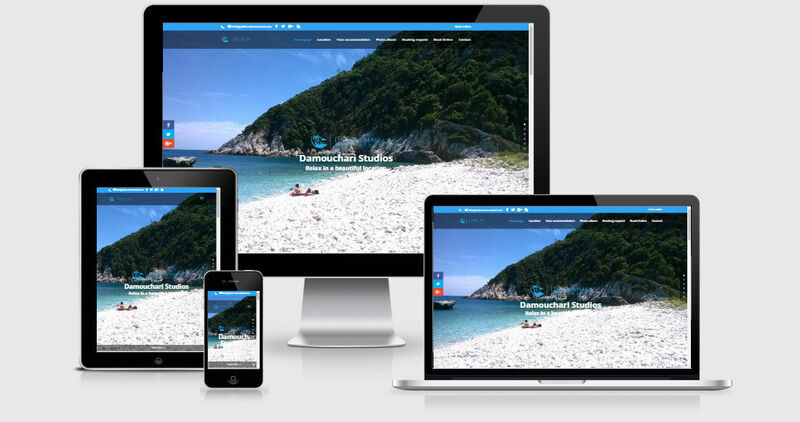 We make websites from the ground-up, designing every scheme and style part, each concept of backup and every type of codes to reveal the distinctive identity of your resort or hotel. 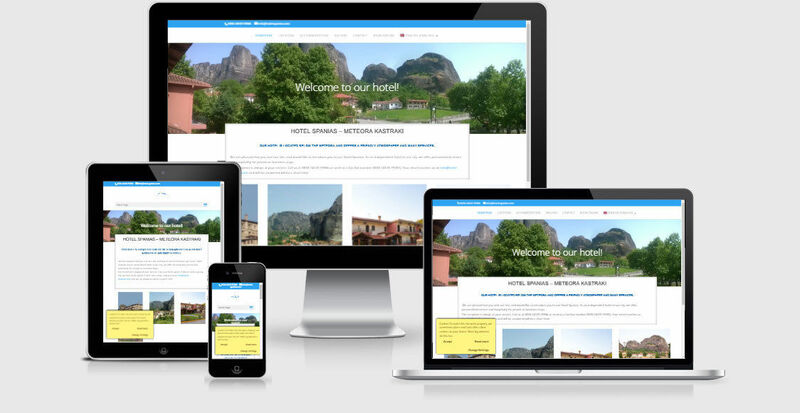 Our approach starts with in-depth analysis and assessment and concludes with a web presence that not just looks incredible, but is also outfitted to interact visitors, reinforce your online brand persona and increase direct bookings in the long run. 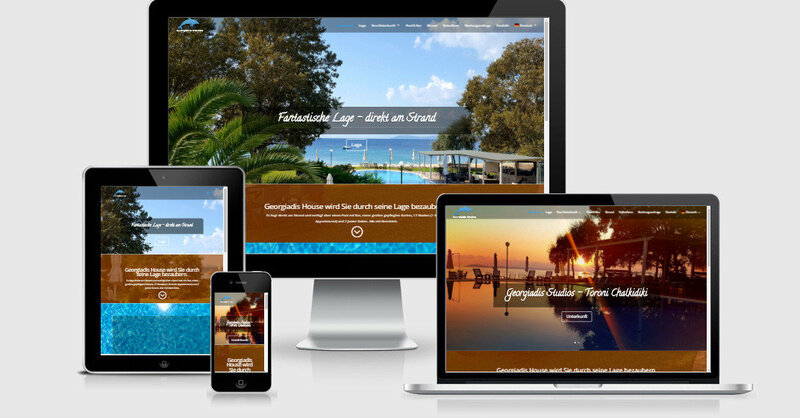 Responsive design suitable for Handy, tablets etc..